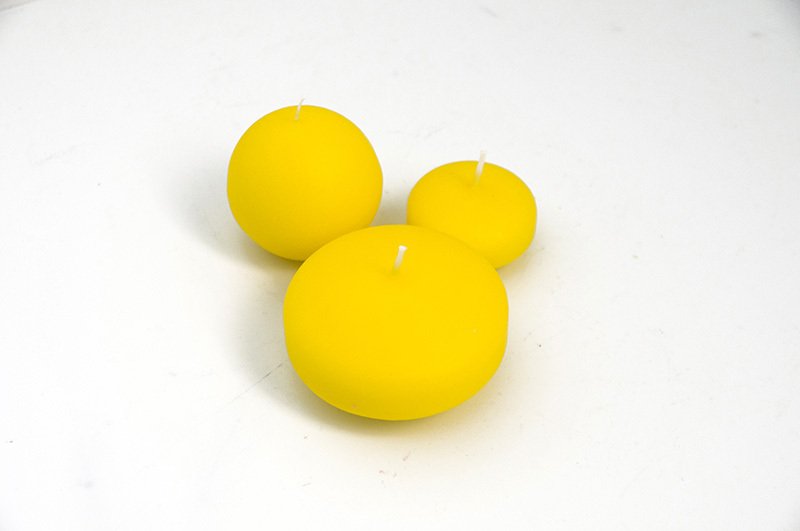 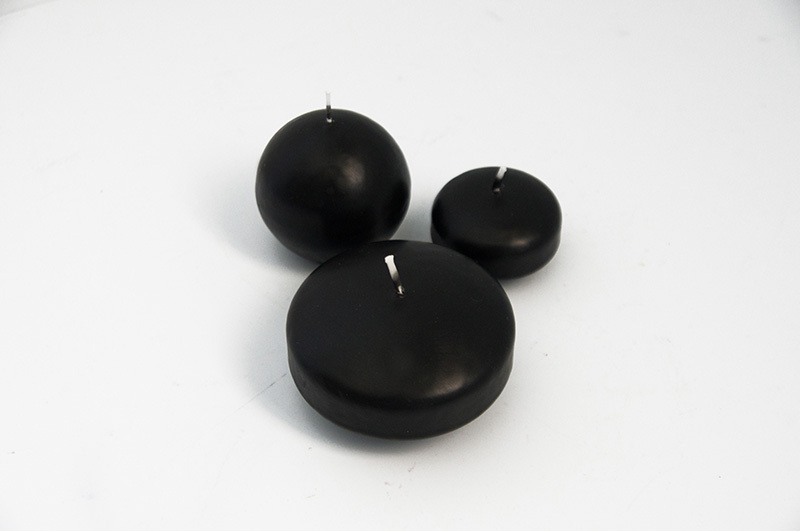 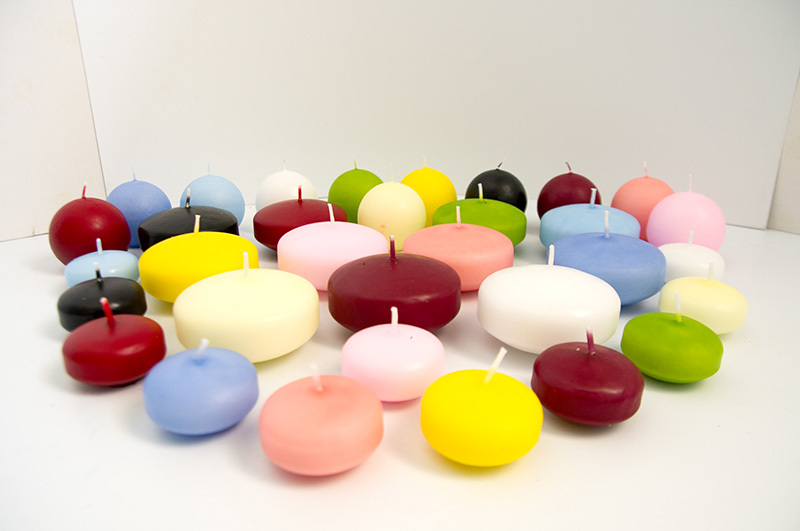 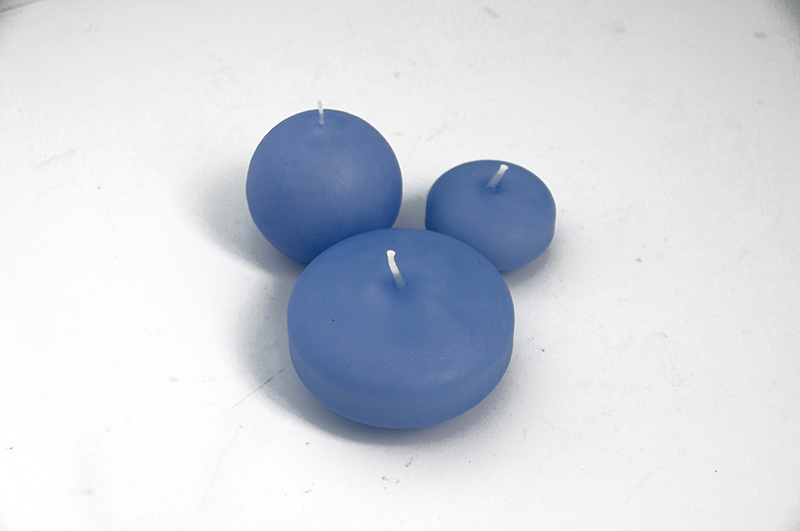 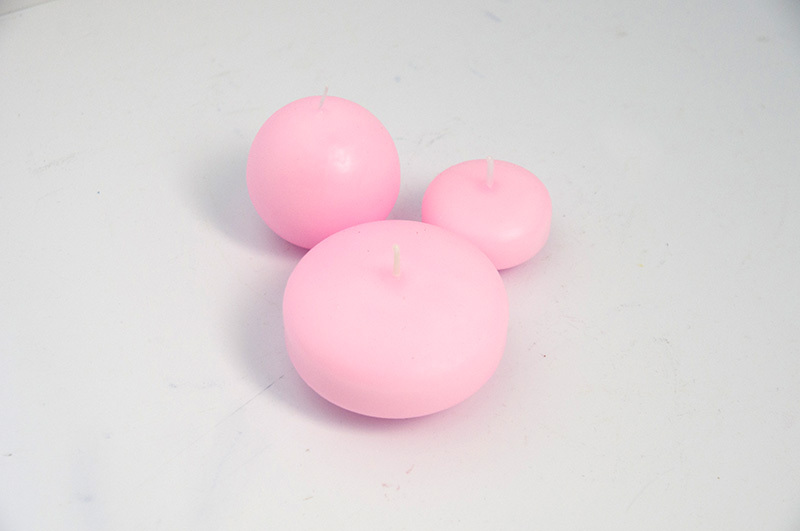 Ball candles are an elegant, stylish alternative to traditional pillar candles! 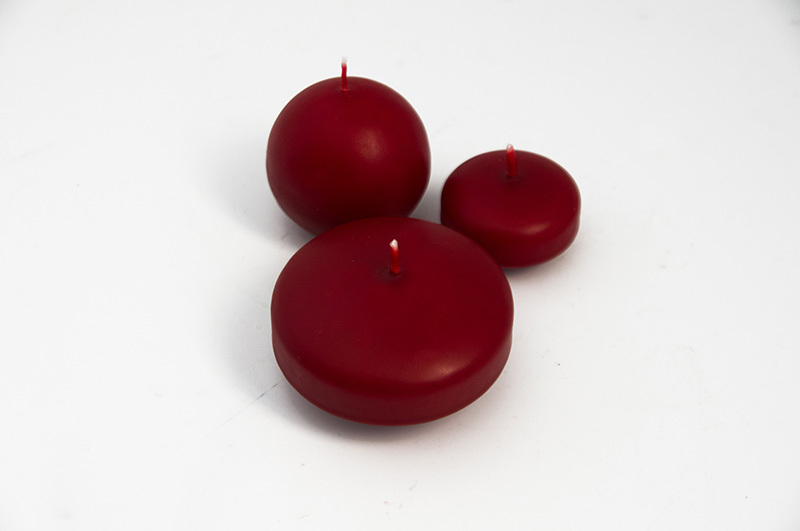 It's prefect for a festive look of parties or the holidays. 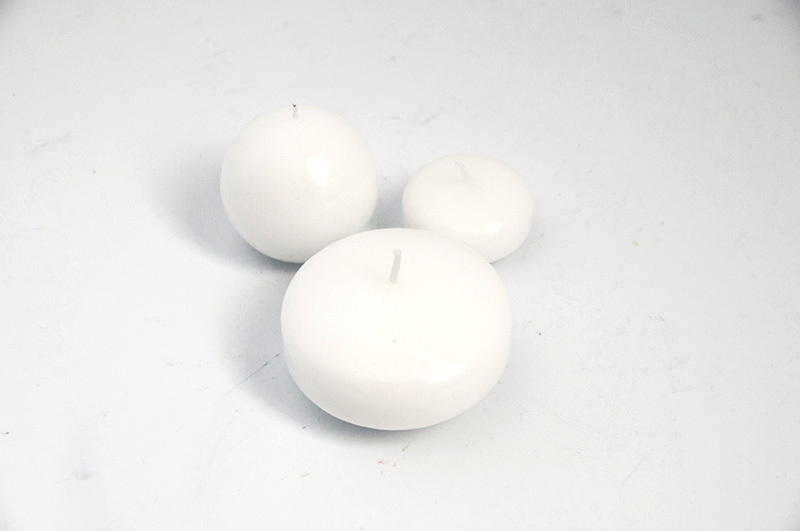 The simple elegance of this stark and Spartan floating candle disc contributes to an undestated, stylish, clean, contemporary setting. 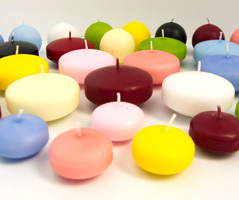 Place an assortment of round floater candles in a glass container filled with water, the water tinged with food colouring for added effect. 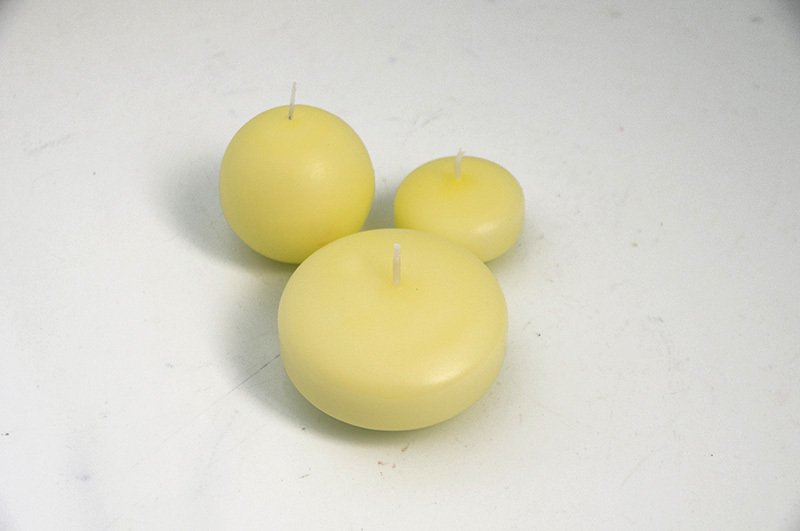 Bowl not included.